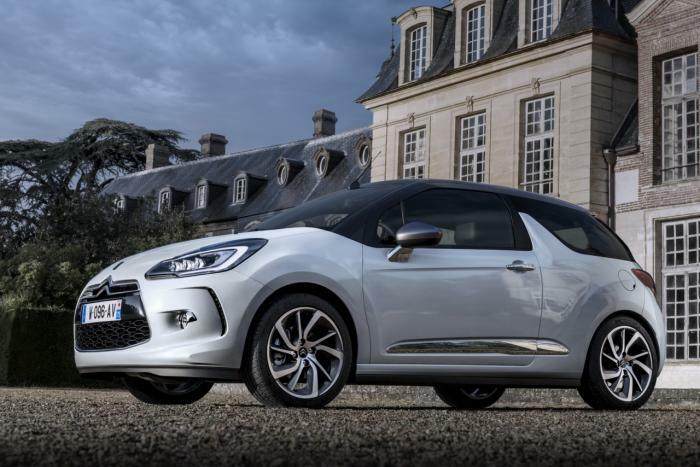 Citroen has introduced a new automatic gearbox for the recently facelifted DS3. Providing “an even more comfortable ride and even smoother vehicle response”, the transmission in question is the EAT6 six-speed automatic. The mechanism will be offered for the three-cylinder PureTech110 turbocharged engine. The combined fuel consumption figures show the vehicle burns 4.7 liters per 100 km (hatchback) and 4.9 liters (Cabrio) with for CO2 emissions of respectively 108 g/km and or 112 g/km. The transmission also provides 40% faster gear shifts and “enhanced driveability”. The DS3 PureTech110 EAT6 will go on sale from June this year with France prices starting at 22,000 EUR.